The Symposium will feature the latest in service providers, equipment manufacturers and suppliers. and from 8:00 AM to 06:00 PM on Thursday. A large exhibit area will give the opportunity to key-vendors to represent the core business area in the fields of reliability, failure physics and analysis of electron devices and systems. 6m2 and 9m2 booth are available. 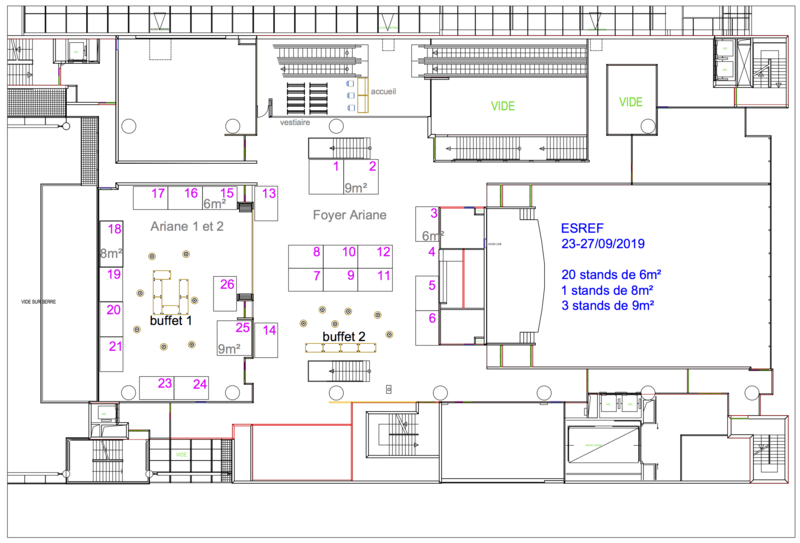 The exhibition will be located at the Pierre Baudis Congress Centre and will be set up on level 1.